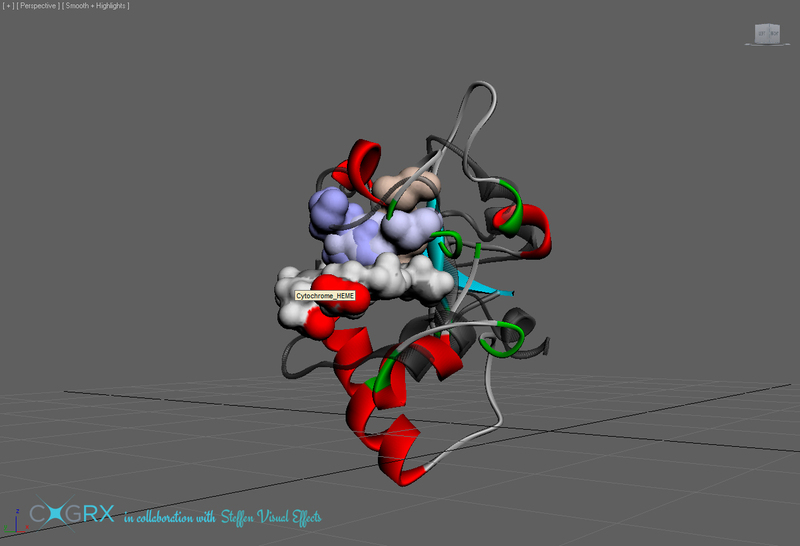 This is an animation created for CogRx, a small biotech startup in Pittsburgh. 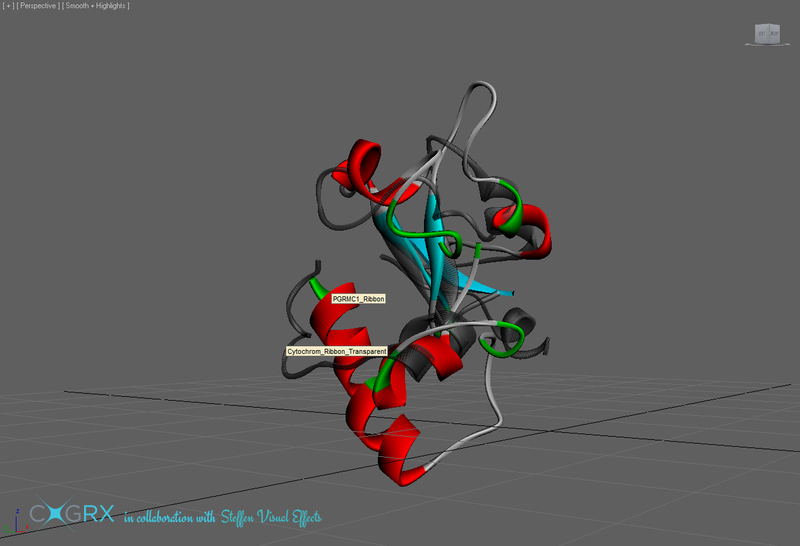 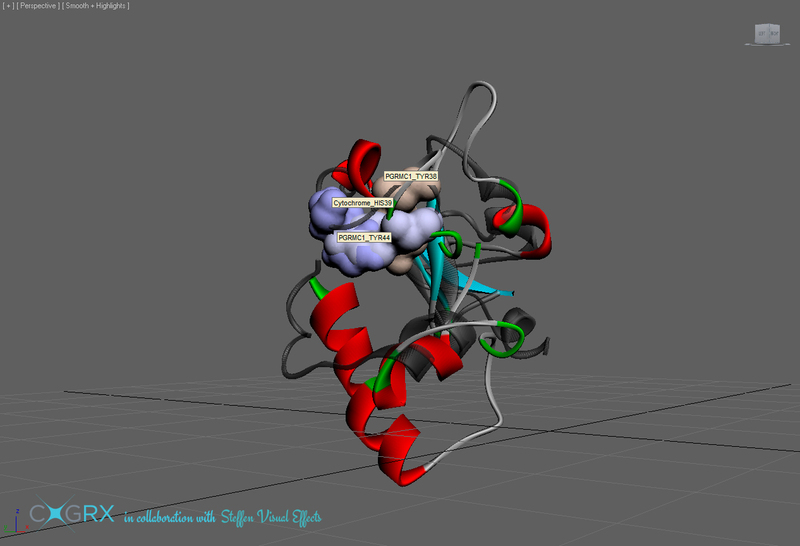 This was an exciting project that brought to life the protein structures CogRx is currently investigating. 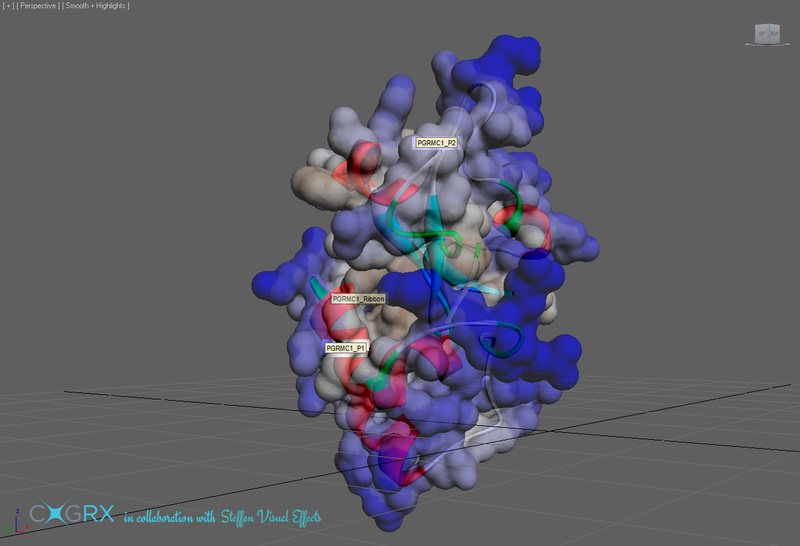 For many structural biologists, the proteins they study are only glimpsed through test results, or piece-mail through visualization software. 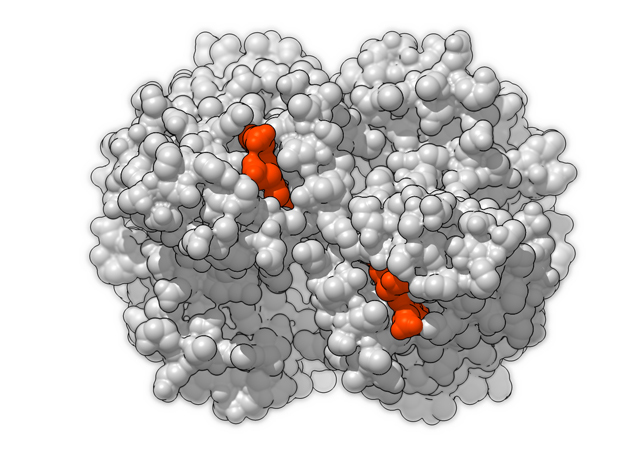 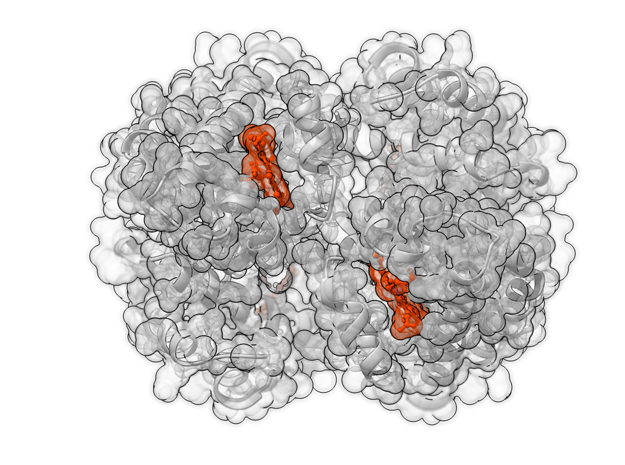 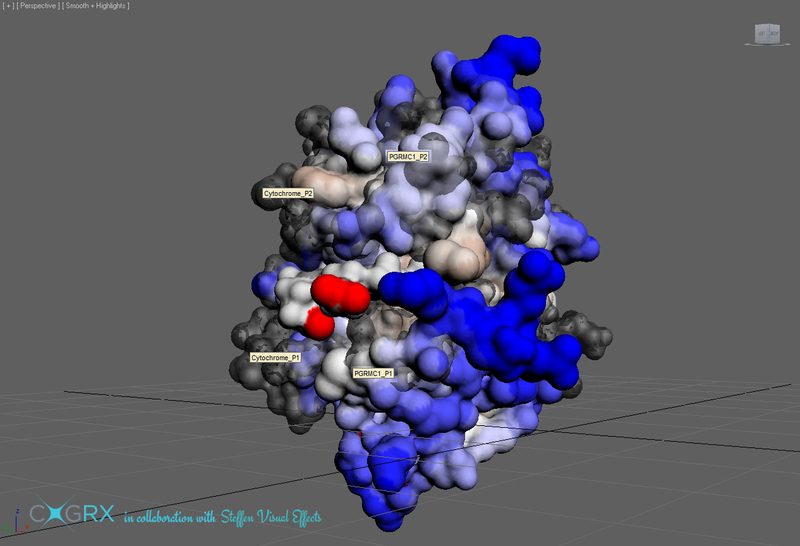 Our visualization scientists specialize at building complex macro-molecular structures. 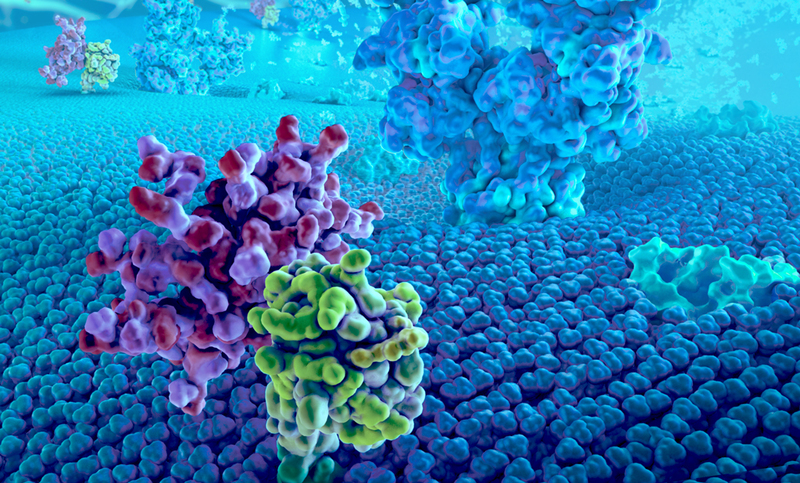 We work with structural biologists to then determine protein behaviors and interactions based on different surface properties, binding and active site locations. 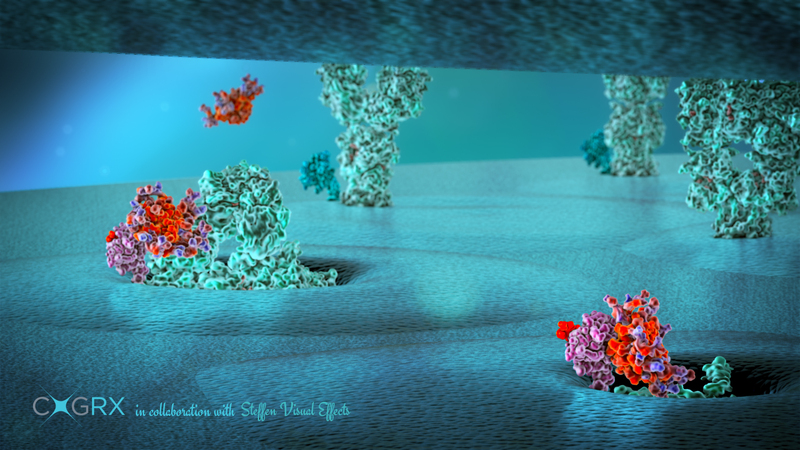 To better help our clients secure further support for their research, we delivered a series of 3D illustrations like the one below depicting important ideas related to their products messaging.